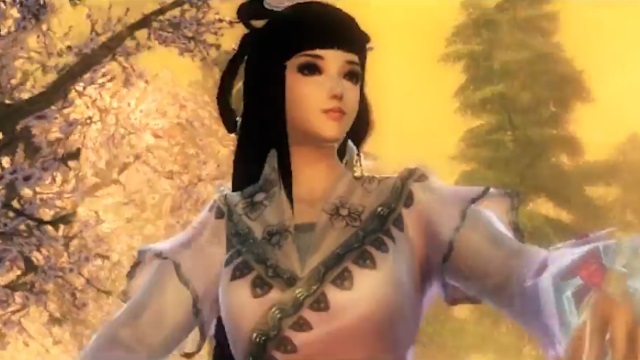 Play in six new factions and discover other new content in Age of Wulin‘s latest expansion. Snail Game offers a preview of various forbidden arts for each of the Age of Wushu Wuxia Schools. Snail Game offers a tour of the 8 Forbidden Grounds holding the Ultimate Scrolls in Age of Wushu‘s latest expansion.